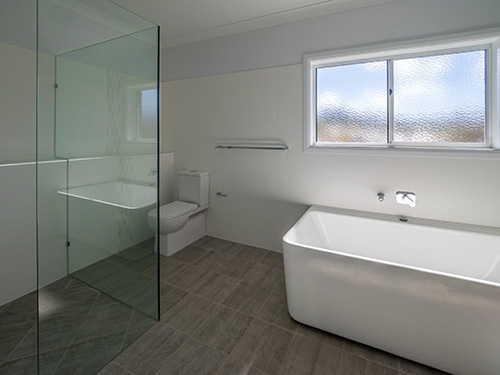 Established in 1985 Avro Glass PTY LTD is a family run business based on the Taminda trading estate in Tamworth NSW. 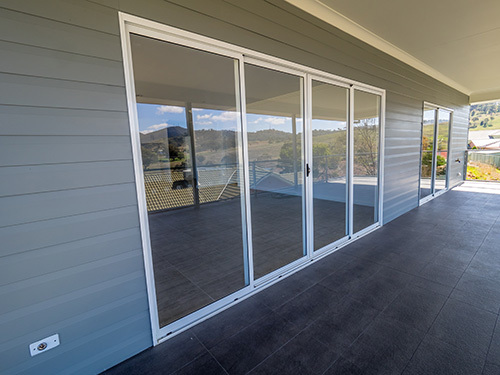 We pride ourselves on offering a fantastic service and offer a complete range of windows, doors, screens, shopfronts, full glazing services – supply, installation and repair – and we carry a large range of products in our Tamworth Showroom. Avro Glass works with both commercial and residential customers in the North West Region of NSW offering over 30 years of experience we have worked on many successful projects through the years and are delighted to have been awarded with the “Tamworth Quality Business Awards – Winner Service and Trade” in 2003 as a recognition of our high standards of service and products throughout the region. We welcome all enquiries and are happy to provide a free no obligation quotation.